Suggestions for prerelease pages to create, with links to information that should be documented. EGM Issue 13 (August 1990) has previews of some games that ultimately ended up being unreleased. Notable entries include a version of Block Out that varies from the one dumped. Not sure if the same applies to shown version of War on Wheels. With the release of Rare Replay, Rare has been divulging plenty of information about early builds of its various games. The Sega Video Magazine tapes (which lasted from 1993-98) have a bunch of prerelease footage from various games. 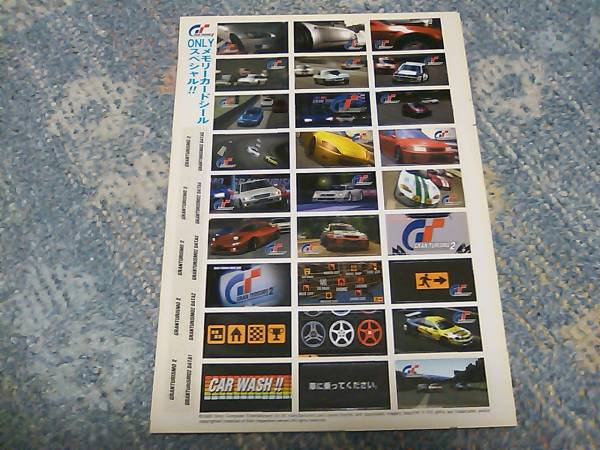 Early screenshots can be found of the game, one of them with a title screen just calling the game Daytona (find the source/magazines with this info). There is also a tech demo. Flyer shows script changes during intro cutscene (that is partly blocked off by advertising text). Flyer shows a different character sprite to both the final and the early unused on in the ROM..
Prerelease info and unused content. The flyer shows the HUD in a different position in most screenshots of the game, having it on top center like Space Harrier rather than the left like the final. The home computer versions were like the pre-release as well. The screenshots on the flyer do not have the Sonic air freshener on them unlike the final. screenshot on the left has an early HUD. Very early screenshots of the game. The character select screenshot is from Fighting Vipers. The Japanese video X-Men: The History includes footage of a version of the game prior to v1.00 (941208). Cut Science Cat and (Sword) Shark cameos. The game started out as a sequel to Madworld. Jack Cayman's model from Madworld was used as a placeholder for some time. 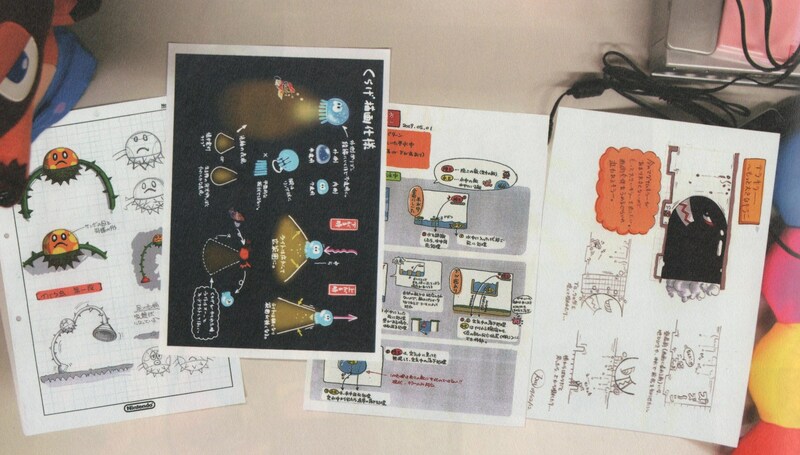 Lots and lots of concept art, featuring various designs for Bayonetta and Jeanne. Several videos of prototype footage, all of which can be found here. Little Sister, Big Daddy, enemy, Big Sister and Rapture concept art. Chicken Little has a trailer and screenshots featuring early HUD graphics and an apparent HUD graphic showing the entire body of the alien walker.Gamershell's website has all we need (except for the trailers). Two prototype videos that feature the debugging tools mentioned in the main article. According to a developer, was going to have a mashup of "Let's Get It Started" and "LoveGame". Some early footage taken from a prototype. 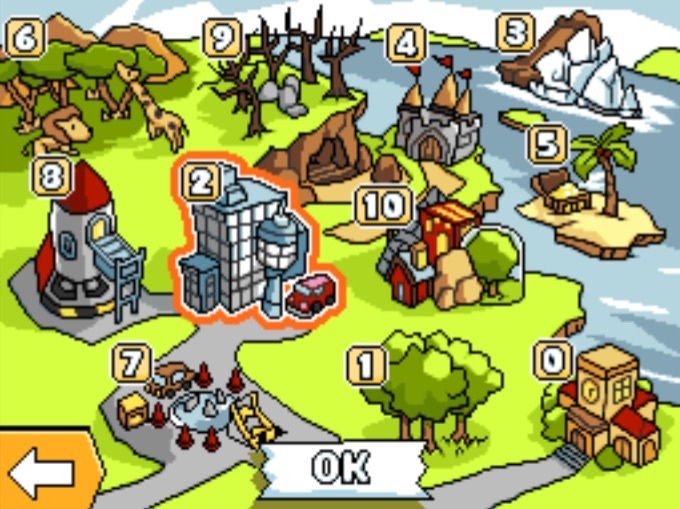 The game's trailer contains some gameplay of areas which don't appear/are different in the final game. There is a playlist of Devlogs on YouTube. Darkel and post-9/11 censorship, including changing the police's color scheme from NYPD to LAPD-inspired and removing planes. There are many noticeable graphical/gameplay differences between the prerelease version and the finished version. An old trailer showed a Moblin enemy, which isn't present in the final game. More here. The PAX 2011 build contains numerous differences to the final release. The person hosting the demo even said that the rooms would be randomized, and would change with each subsequent playthrough, but this feature never made it into the final product. The Bus Makeover trailer shows the game running in debug mode (with action scripts listed to the left), as well as having very primitive models, textures, and shading. Juliet's model, for one, has humongous eyes and lips, while her model in the final game has realistically-proportioned facial features. Mega Man X4 - Early screen from Sega Saturn World. Prerelease information and early screenshots (or mockups?) were shown at GDC 2017. 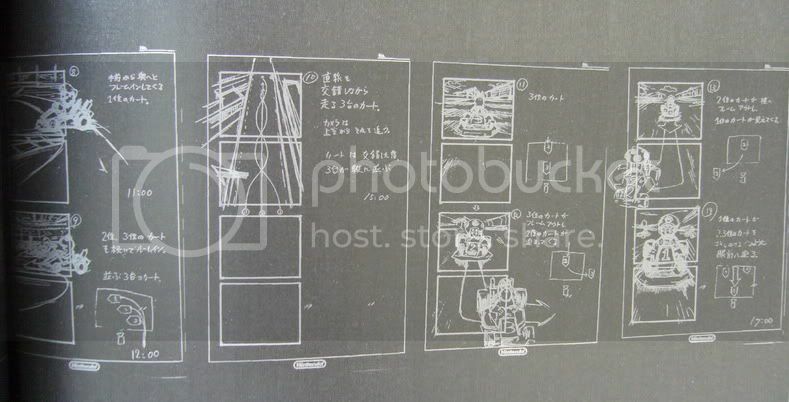 Various pieces of production artwork that show scrapped rooms. Prerelease screenshots from Double Fine's website at the time of the game's release (which can be accessed via archive.org). Self-censorship (G.U.N. soldiers and Black Arms originally bled red blood) and an enemy radar. Is this early version of Digital Circuit's music real? Early trailers and stream archives uploaded to the official Snake Pass Youtube channel highlight a number of differences from the final game. Early and/or prototype info here. 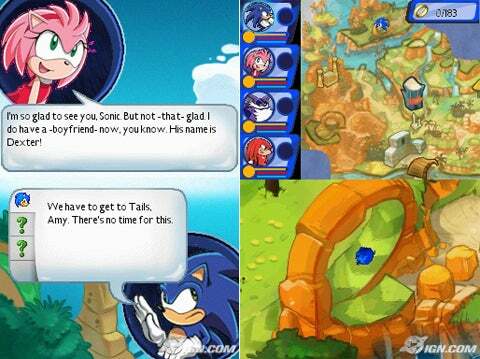 Videos uploaded by the official Sonic channel show level designs for Green Hill Zone that was changed later in development. Videos uploaded by Polygon showing early differences in Mirage Saloon Zone Act 2.
https://forum.paradoxplaza.com/forum/index.php?threads/unreleased-stellaris-music-track-by-andreas-waldetoft-listen-here.1051183/#post-23419149 - An early draft of an unused music track, never completed or used due to the tone of the game changing. Development history was gathered from former Maxis/EA Employees. a TON of prerelease videos from IGN, showing various differences. This service center update has footage of early versions of some Game Boy and SNES games, most notably a "Ver. 0.1A" Super Metroid. 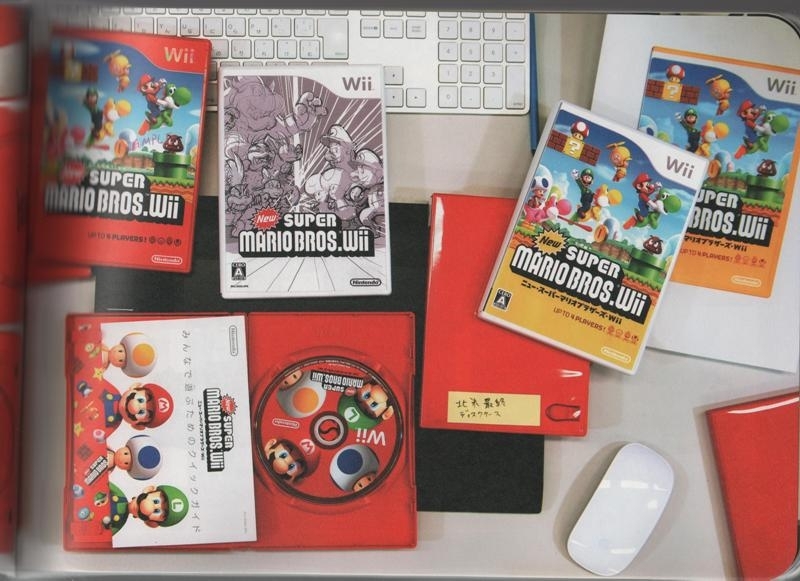 Nintendo employment leaflets have concept art for newer games, as well a photos of PC monitors with games being developed on. 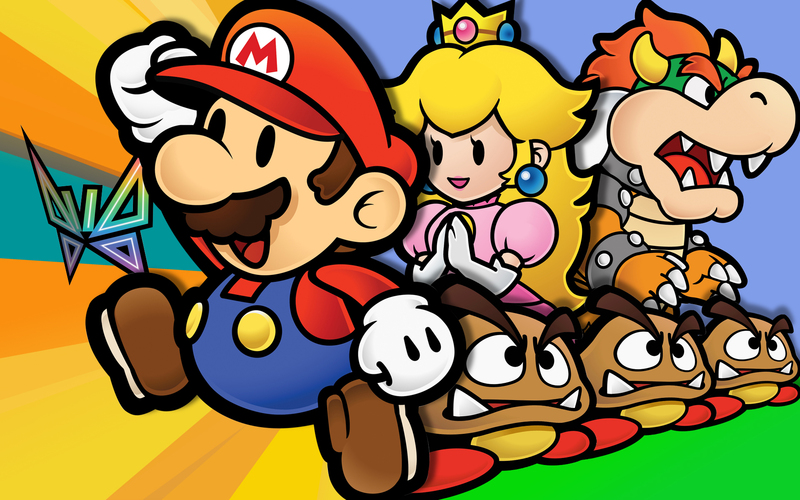 MarioWiki category page detailing multiple articles that list things that did not make it into various Mario games. These should be handled very carefully, and proper sources for the images/"facts" should be found beforehand. Archive of Nintendo 64 prerelease screenshots and rare cartridge images. 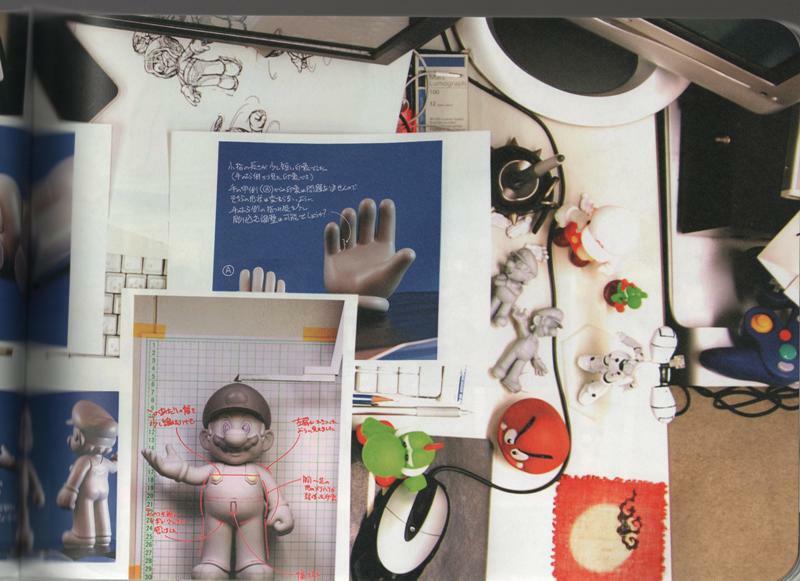 Nintendo New York has had concept art displays over the years. Photos and videos of these displays are available on the internet. Known displays: Super Mario, Splatoon. Nintendo Power #29 has screenshots featuring General Hawk with his graphics from the first G.I. Joe NES game. 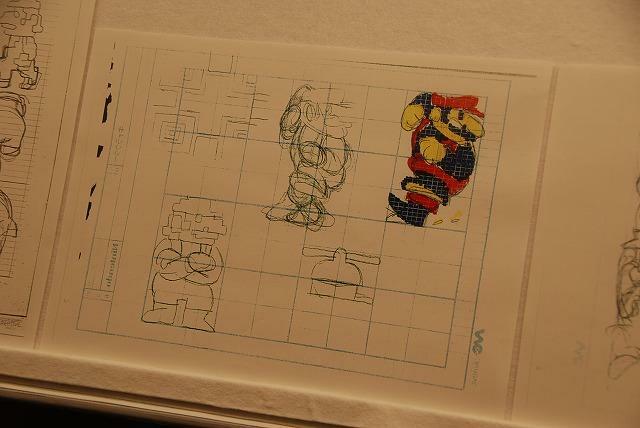 Early Elec Man and Bomb Man sprites and artwork, scrapped enemies (A, B), Gamma form 1 and 2 concepts, and other images. According to a 1988 Nintendo Power ad, the player originally controlled Freddy himself. On the back of the box, the HUD is shown on the bottom of the screen instead of the top. R.C. Pro-Am was originally just called "Pro-Am" and had real cars without antennas as depicted in a magazine screenshot (the source escapes me). It should be noted that the race tracks in the final game have the original title, "Pro-Am", on them. Originally called Aruden Raruden and featured a different main character. A 13-minute documentary (Part 1, Part 2) talking about this game's development was released at an unknown date and shows some fairly early footage. Development information and concept art. 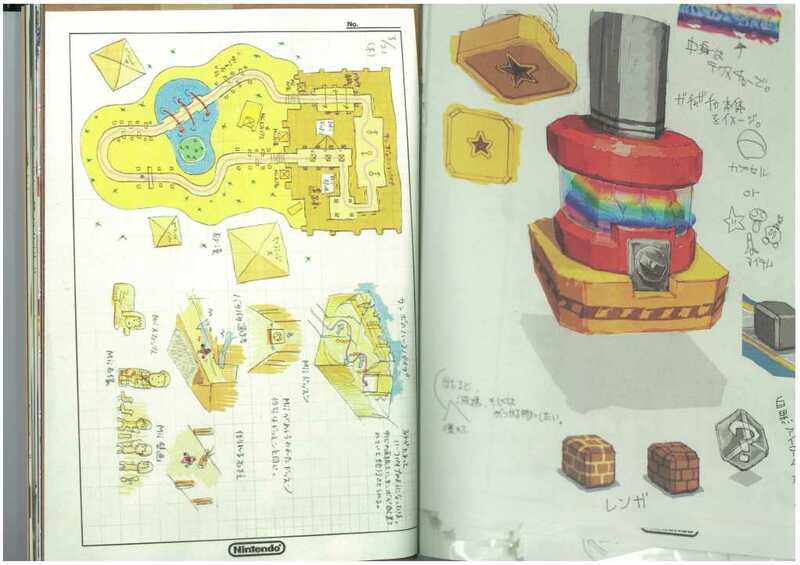 Shigeru Miyamoto wanted to have the goal flag to only rise up to the point Mario touched it, a concept that was finally implemented into Super Mario 3D Land. The main theme originally had a much slower tempo, because it fit the basic prototype that was made at the time. Prerelease screenshots & development information. Changes between the Spaceworld '97 demo and the final game. All known prerelease screenshots and concept art. Picture of a very different Pack design. Prerelease screenshots, concept art, development information. Lots of info on Gregg Mayles' Twitter. Also has info for Donkey Kong Country 2 and Banjo-Kazooie. Prerelease screenshots and footage from the initial version of the game (before it was nearly scrapped and HAL stepped in), including an interview with Itoi. Development information & prerelease screenshots. Copy this over and expand. Pictures on the game's main page and subpage. Very early screenshots of the game that was released nearly 2 years later. Prerelease Media — While digging through archives I came across a lot of prerelease information and screenshots for N64 games. In this collection, I have saved a large number of screenshots and media files that either show prerelease content, or were from a site showing content from the games prior to their release. Due to the amount of content I was going through, I haven't checked all this content to see if it contained any relevant prerelease content, so there are likely a number of screenshots, that though prerelease, show only content that is present in the final game. The media are sorted by game, with a Links.txt file containing links from which the images from the given game were collected. These links may also prove useful, as many link to pages that contain prerelease information in addition to screenshots. If you use any of these on TCRF, please leave a comment on my talk page so that I can keep track of them. There's some early screenshots which held over the SNES version's HUD, most notably the reserve item box. This game was originally in the form of a Tech Demo for the Nintendo DS, even though the whole Pikachu interaction thing made it to the title screen. Was it originally going to be a follow-up to Hey You, Pikachu!? 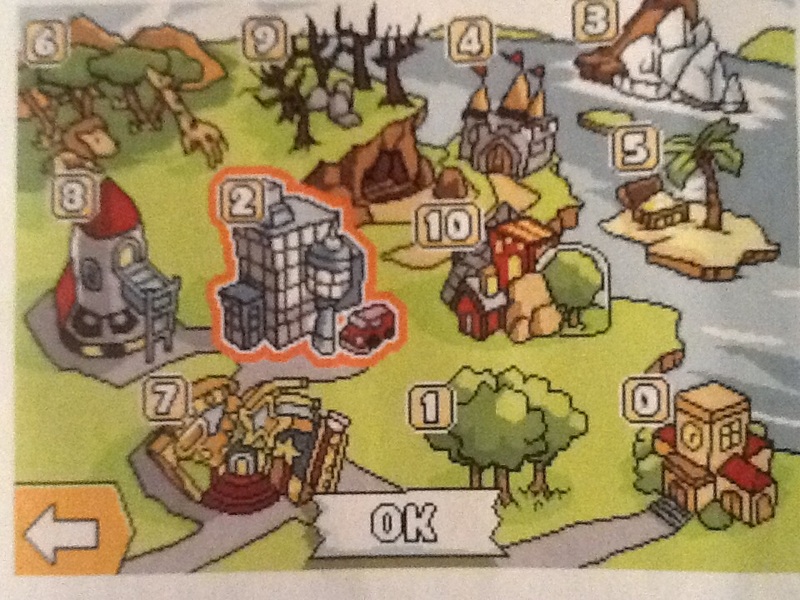 A July 2009 Nintendo Power article shows a completely different world 7 from the final. Sonic Chronicles: The Dark Brotherhood: Early screenshots, most notably these two stitched together, from IGN's hands-on preview, as well as alternate music for Central City. Jack Cayman went through many revisions before they settled on his final design. A Bloodbath Challenge that involved launching enemies out of a giant slingshot was cut. Originally on GameCube (the main article mentions this). If the Alice in Wonderland world content isn't found in the game's files, document it in a prerelease page. This blog post has early screenshots of the game. This image from a GDC 2011 trailer shows a bottle poster that was replaced. [Archived links] to mock-ups screeshots or screeshots from a beta DS build of the game, which were scrapped in favor of moving production to the then-upcoming Nintendo 3DS hardware. The E3 2013 trailer and demo contain noticeable differences from the final product, such as slightly different models (i.e. Bayonetta's earrings contain the Triforce in them, and Jeanne's model looks very unpolished), Bayonetta's hair not coming off her body during Wicked Weaves, and no dialogue. The development trailer shows brief clips of the development in progress, as well as the palms of Bayonetta's gloves being purple instead of blue. Footage of a prototype build. There is apparently a visible debug display in April 4 (2014, probably)'s Nintendo Direct accompanied by text translating as "HP remaining", presumably for a stage boss. 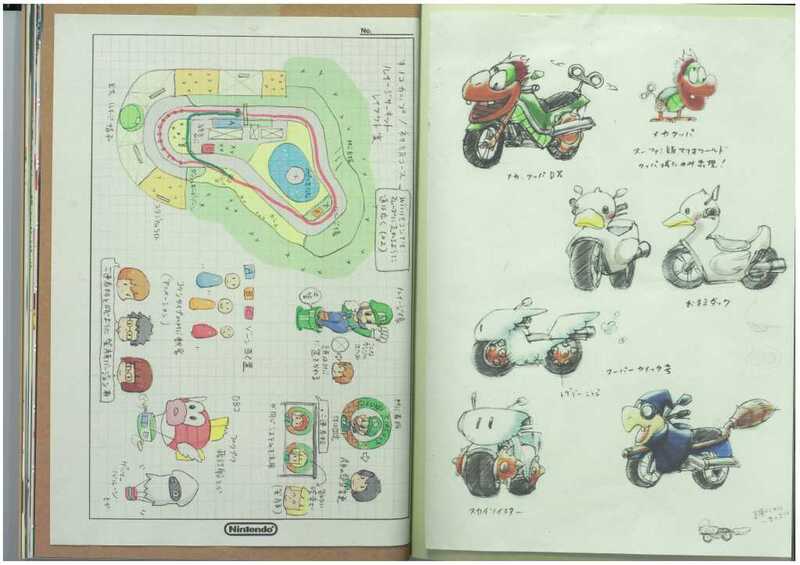 The game was originally going to be a Nintendo crossover title. The Project P-100 build has numerous differences from the final release. Also from the period in which the game was Project P-100, the character renders looked slightly different. The Phantom was originally going to have rap and metal versions of his song for the second and third phases of the fight, but these were cut for not working well. 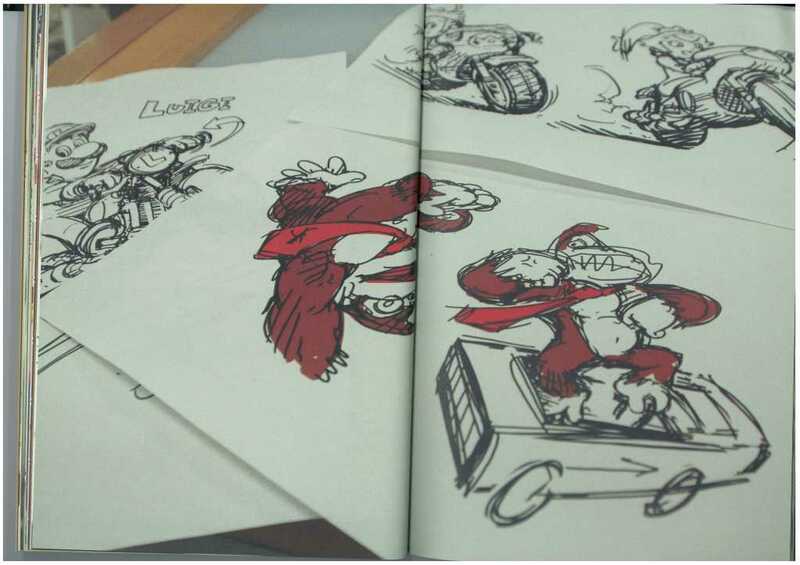 Many, many unused ideas are shown in the Art of Super Mario Odyssey book, include Bowser having his own evil version of Cappy, him possessing Peach, Rosalina as a musician, New Donk City with a Mario aesthetic and designs based on Doki Doki Panic to name but a few. 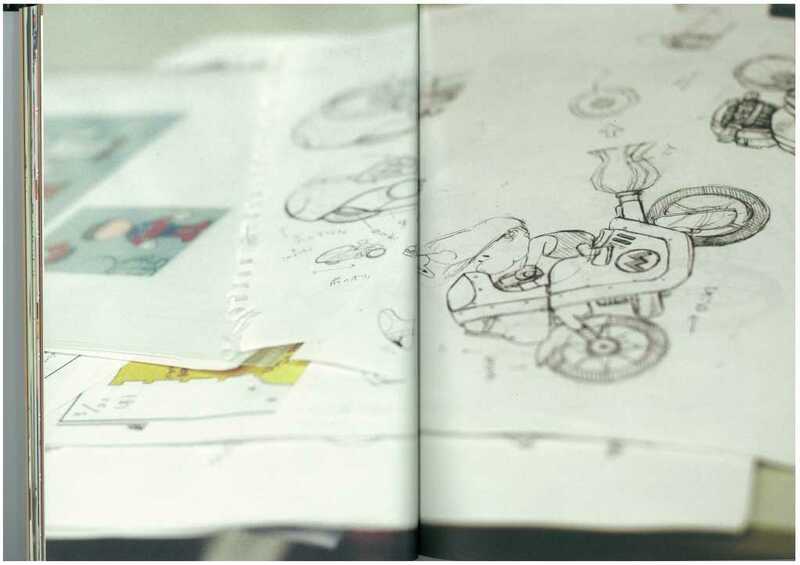 Like with the Art of Super Mario Odyssey, the Creating a Champion book contains numerous sketches of unused ideas, including Divine Beasts, older Guardian designs, older town designs, Hyrule as it was 100 years ago and a Lynel esque design for Horse God Malayna. This book will need looking through in its entirety at some point. At one point, the game had aliens and a futuristic theme to it, which was shown in a 2017 GDC presentation.. The Minish were considered for this game, but scrapped because having them and the shrinking mechanic in the large open world were technically difficult to implement. The game shows a different HUD (that is mostly cropped off in the screenshots) and different placements for the character names. Southside Jim is known as Southsid, Chainman Eddie is known as Ainman Edd and able to choose the characters to play as rather than the 3 default characters. Early matchup screen with different EASN logo. The box has a screenshot where Zero's head on the HUD shows him smiling like a lunatic. This icon never appears in the final game. There is a screenshot of the CLK-GTR and Special Stage Route 11, both cut from the final game. Curiously, the CLK-GTR has a Warsteiner logo in the windshield. Rally Cross 2: A car resembling the Volkswagen New Beetle (1, 2) was removed from the final. Possibly Baja before it became a Wrangler in the final game? 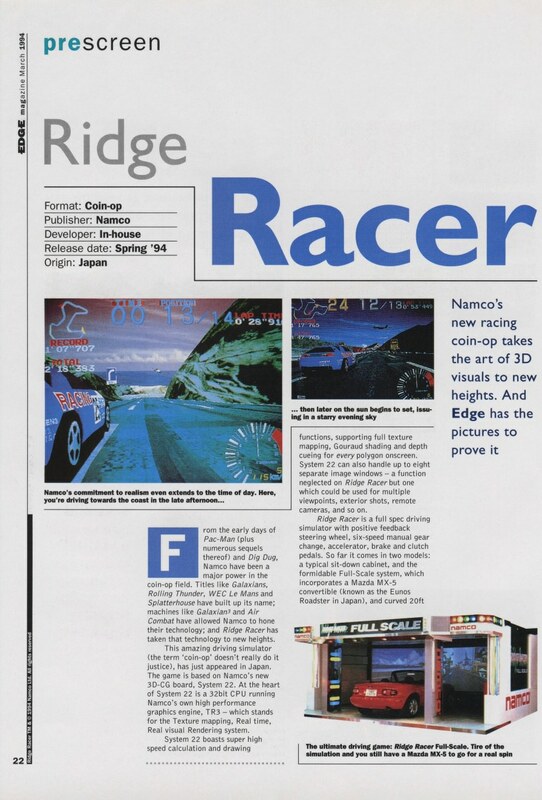 WipEout: Early screenshots appeared in magazines with a different HUD (find them) and an early version, possibly tech demo of the game featured in the movie Hackers. Some early screenshots feature the Lancer Evo VII WRC from GT Concept, which was cut and ultimately replaced with the Super Rally Car (loosely based on Mitsubishi's 2004 WRC car, but with the 1997 livery). The Evo VII WRC might be in the GT4P-based demos. Screenshots exist of Ivory wearing her Right to Censor outfit. A presentation document shows a Volkswagen GTI Supersport Vision GT Gr.B Rally Car, while Copper Box presentation build has the Mazda Roadster N400 - a similar looking version of Roadster was originally meant as Mazda's Gr.4 car before being replaced with Atenza (Mazda6). Hoyle's Official Book of Games has different character graphics in the pictures on the back of the box. The game had a rather rather lengthy development, with footage dating all the way back to 2005! There are initial screenshots that can be accessed via The Wayback Machine, from when the game was in its early stages. They can be seen here. There's two prerelease videos, if this thread is to be believed. Hopefully, they're still on the Internet somewhere. Way too much to list here, considering how long it spent in development hell. This could be a good starting point. The July-August 1996 issue of the LEGO Mania magazine features early box art from back when the game was called Adventures on LEGO Island. 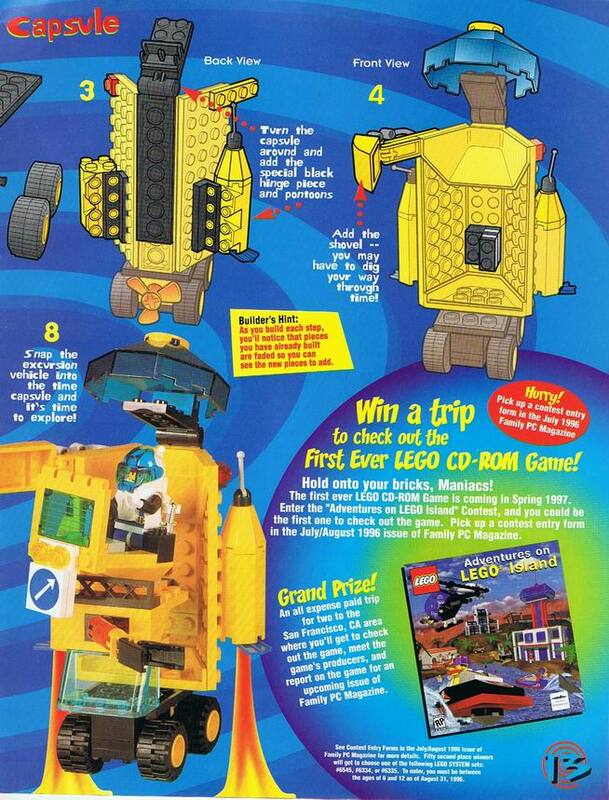 This page has some early screenshots of LEGO Racers and LEGO Racers 2. It also mentions several issues of the LEGO Mania magazine that have early screenshots of LEGO Racers, LEGO Racers 2, and LEGO Rock Raiders. They can be found here. The game's developers have posted a lot of photos and information from early versions of the game on their Twitter and Instagram accounts that differ from the final game. Apparently this game was criticized because the developers promised features that didn't actually make it into the final game. Some of these were even mentioned in the game manual. In addition, the PC Gamer review was based on a prerelease version of the game. The developers uploaded a playthrough of a 2013 build of the game. An early version of Past Power on Steam Workshop. 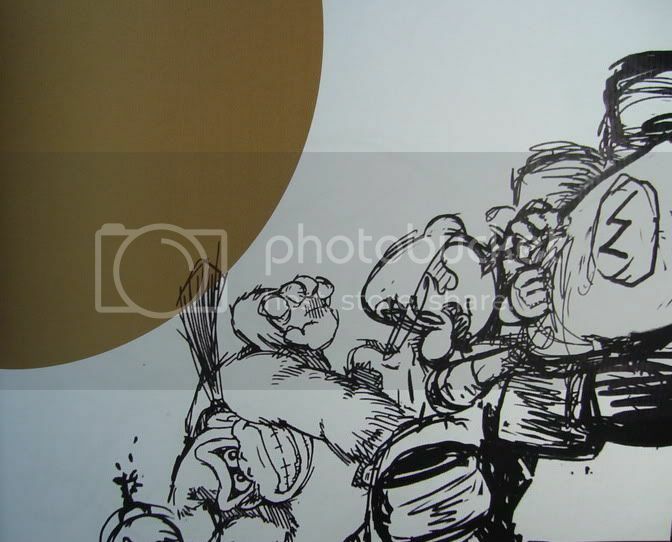 There's a few prototype screenshots from the old Humongous website, and a really early one in a Humongous catalog that came with a few games around 1995. Article which describes the game was originally going to use a 3D engine. Small article describing early designs for buildings that appear in the in-game screenshots. Development for that game started way back in 2008, when The Sims 3 was nearing completion. It was originally going to be an online game, under the working title known as "Sims Olympus" which could be found on various portfolio sites. It was scrapped, because of the poor performance issues. Here's a blog describing the development.